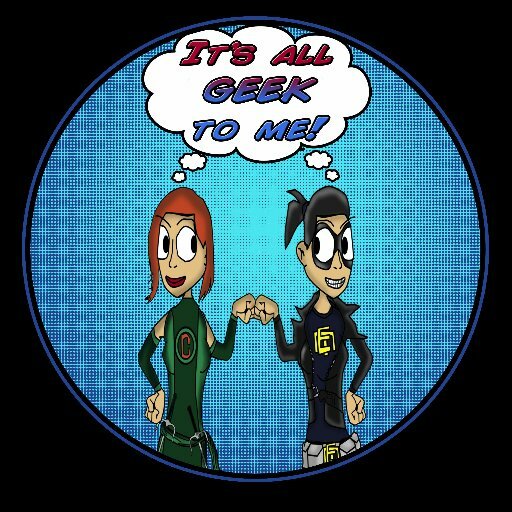 Episode 86: SDCC From NYC Wrap up! You can listen to the most recent episode of our show, (Episode 86: SDCC From NYC Wrap up!) HERE, in archives. OR now we are on iTunes, so you can now download us directly on to your listening device of choice! Below you can find links to some of the things we discussed as well as Bonus content on all things SDCC. It’s that time of year again CON TIME! SDCC is back, and for those of us not lucky enough to be in attendance, the free livestreams of panels are our geeky life blood. Since it’s inception Nerd HQ, has always provided those of those of us on the interweb with a link to watch their amazing Conversations for a Cause panels, allowing geeklings all over the world to partake in the joy that is the annual convention. Last night, Nerd HQ released some of their panel times, which of course are all listed in PT. But because we over here at It’s All Geek to Me love you so much, once again we decided to make it a little easier for you you east coasters to catch the panels you really wanna see. After the cut you can find the East Coast times for this year’s Nerd HQ panels/events happening at SDCC.